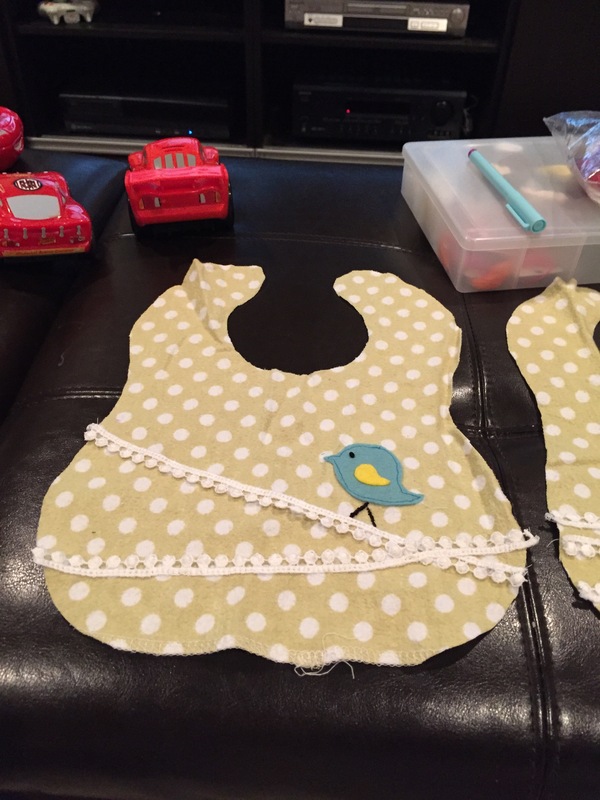 Upcycled Bibs – Have a fun day! 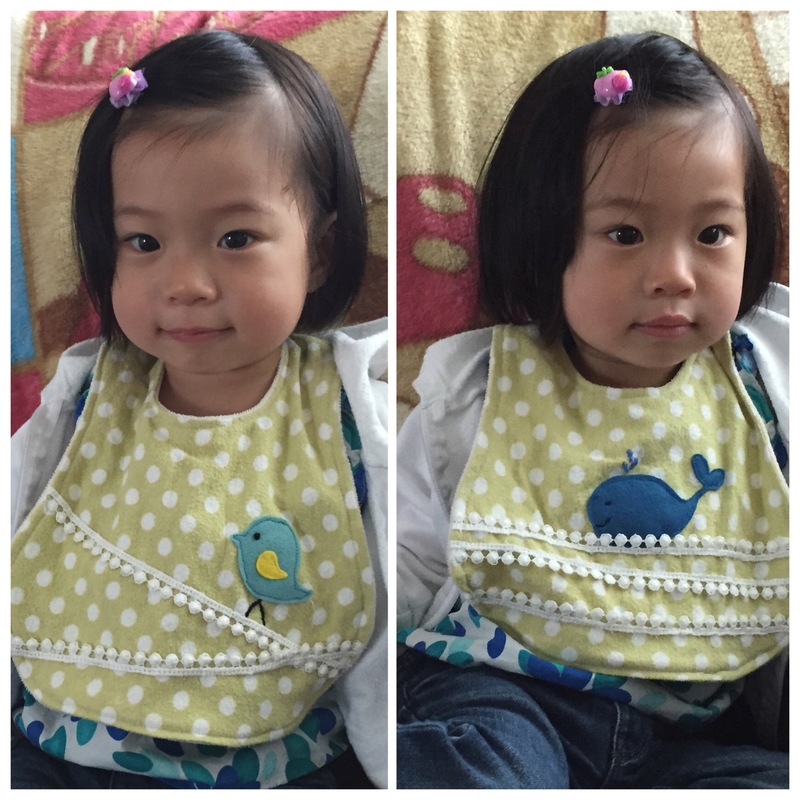 Got a teething toddler that goes through 8+ bibs a day? Got lots of swaddling blankets lying around? I got an idea! Make them into bibs! 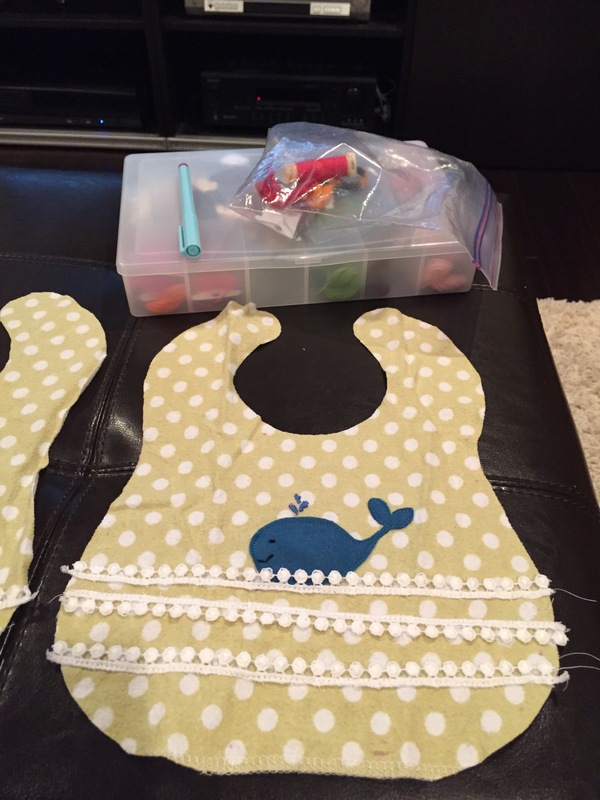 Bibs are my favorite things to make because it’s easy and is relatively fast to make. Here she is, wearing them. I love it! < I’d love some Felt Sandwiches Please!